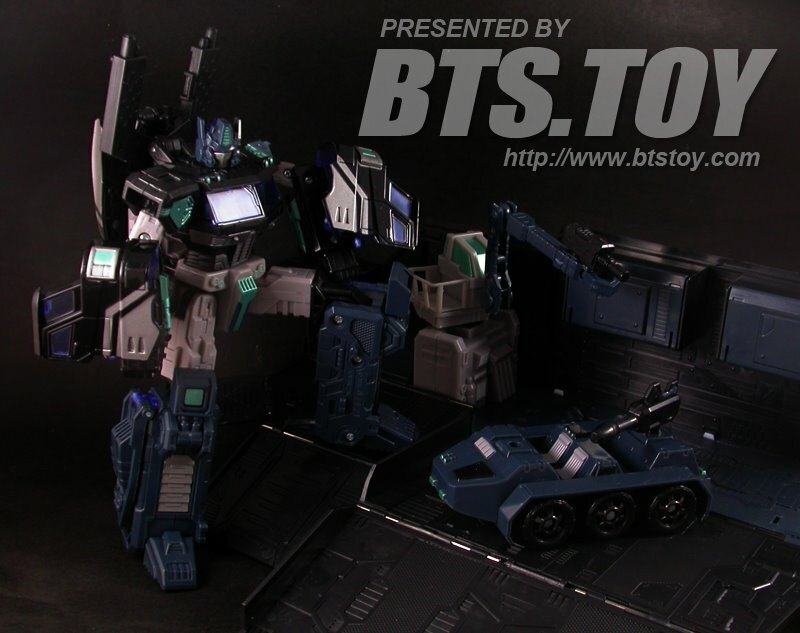 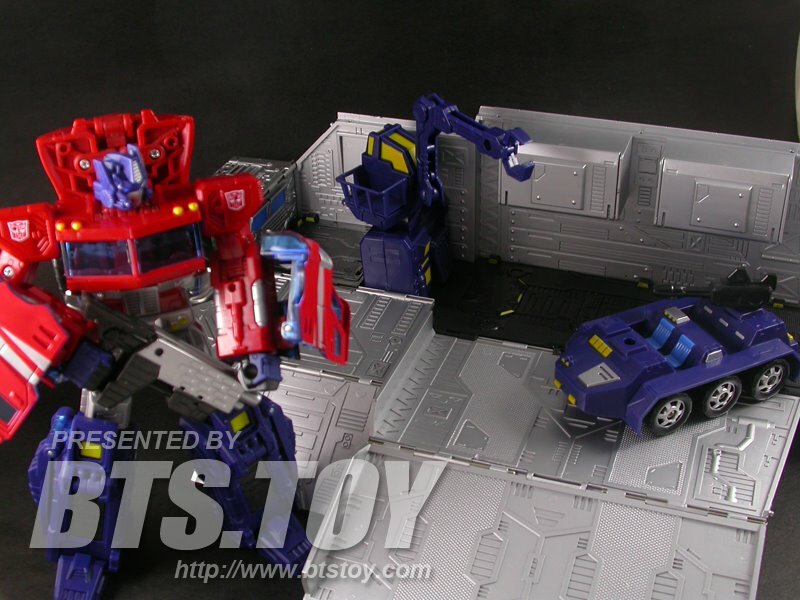 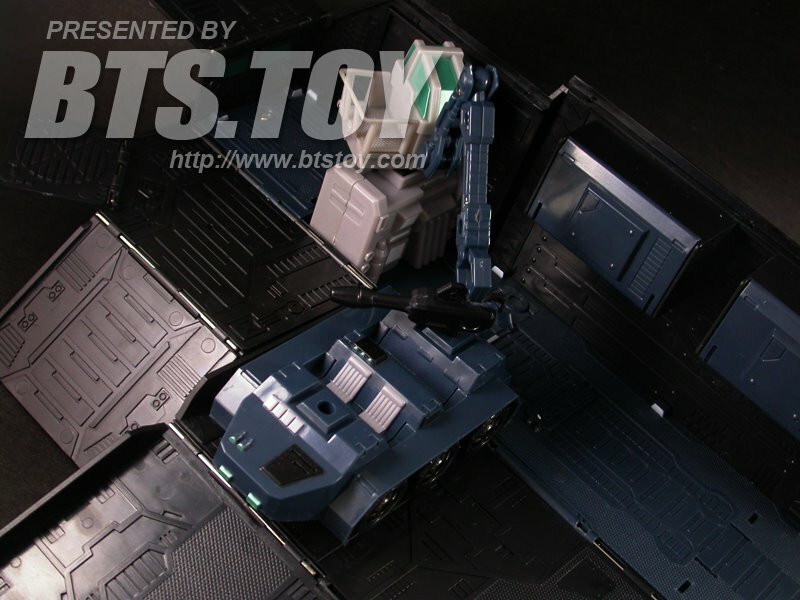 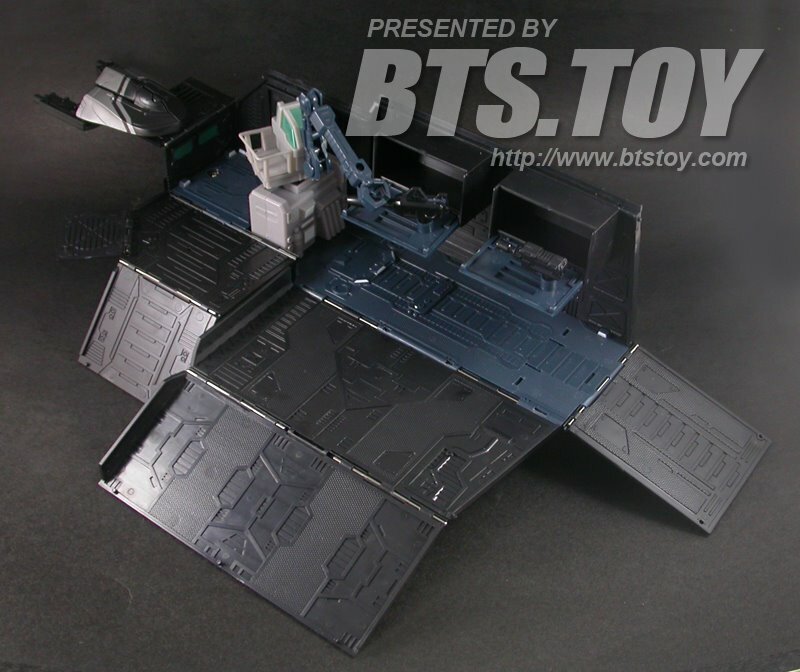 BTS Toys shipped out both the Optimus Prme Commander Base and the black version Nemesis Prime Command Base. 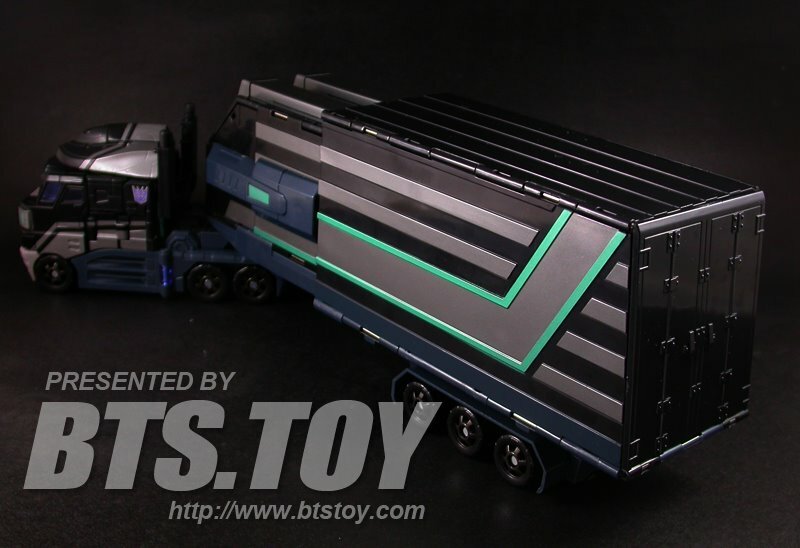 These are customs from BTS toys for Transformers fans to complete their voyager class Classics/Henkei OP and Nemesis Prime. 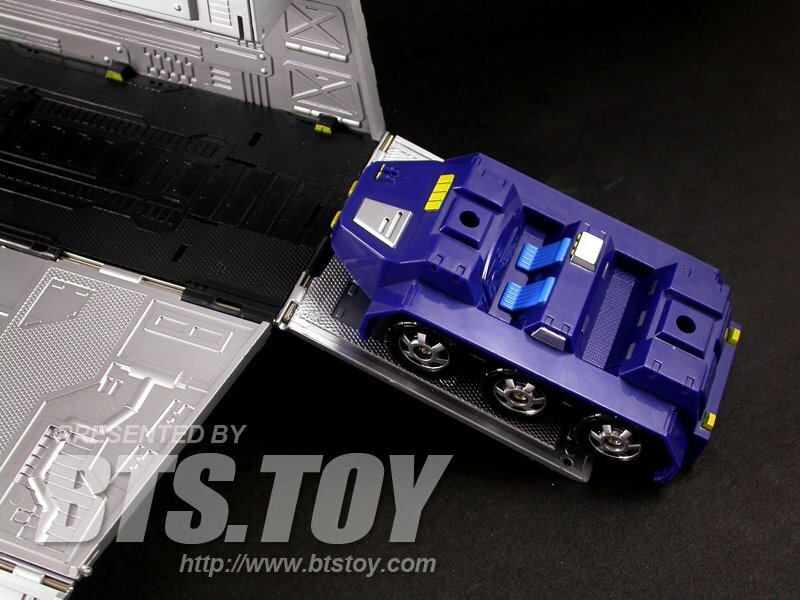 Despite the ultra hot Fansproject’s custom earlier on, BTS toys has made their best attempt this time! 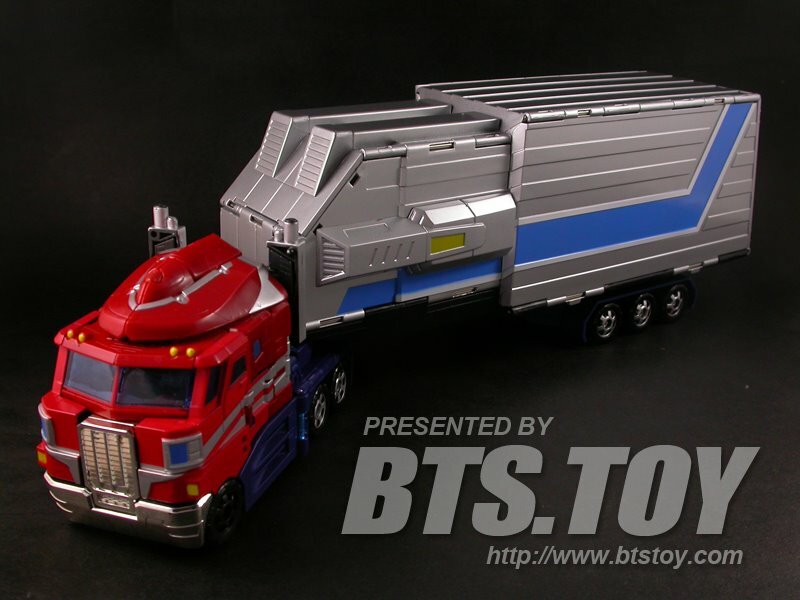 Check out the official pictures attached below from BTS Toys. 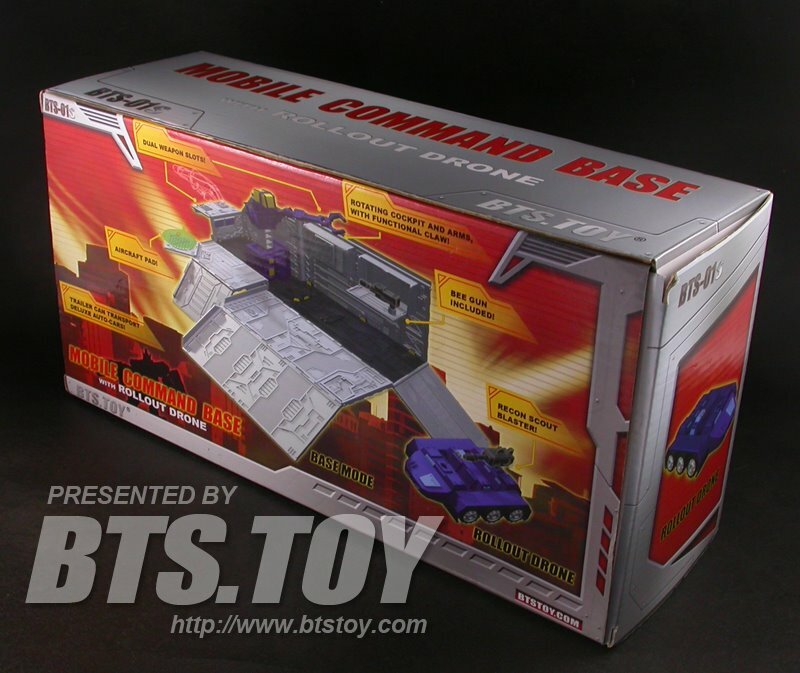 These stunning BTS Toys custom pack already arrived to Toywiz now and selling at RM160 each, sold separately and going hot!